While having your eyelashes fall out may not seem like a likely situation, it is a common problem for ladies all around the world and it can happen for a number of reasons. In order to help you ensure the healthiest, most natural looking, and most attractive eyelashes possible, let’s begin by trying to understand why your eyelashes fall out. In order to do so, let’s evaluate the top 7 reasons that can cause eyelashes to fall out, and how you can go about counteracting the problem. Please note, this list is not in order of importance or commonality, but is rather just an overall look at many of the common reasons that may affect you and your eyelashes. Trichotillomania is best described as a psychological condition that causes a person to knowingly or even unknowingly pull out their eyelashes due to excess tension or stress. People that are affected by this condition struggle to resist plucking their eyelashes, as the feeling it causes provides release and releases a lot of psychological pressure. There are two varying types of thyroid conditions that affect people all over the world, and both can have a negative effect on your eyelashes. If the problem is left undiagnosed or treated, then the loss of eyelashes can become a very noticeable issue, however there are a number of treatments that can combat the problem if a thyroid condition is detected at an early stage. If you notice that your eyelashes are dull, coarse, or brittle then seek out the opinion of a doctor in order to treat the possible thyroid condition accordingly. Alopecia Areata is better known as AA, and is a physical condition where the immune system breaks down and attacks hair follicles within the body. While AA usually affects the scalp, there are some instances where it can affect other parts of the body, such as your eyelashes. While you may not have heard much about this, chemical allergies to mascara are actually quite common. In most instances the chemicals used in popular mascaras can cause itchiness, swelling of the eyelids, and watery eyes. In other cases, it can be severe enough to cause eyelashes to completely fall out. This is one of the main reasons why so many women opt for all natural mascara’s and healthier, safer options that can bring about the same benefits without all of the chemicals. Blepharitis is more commonly known as inflation of the eyelids, and is one of the most well known reasons for eyelashes falling out. It can be caused due to infection, trauma, or allergies depending on the person. If this issue is affecting you, then your best bet is to avoid using makeup at all, and be sure to constantly clean the eyelids and utilize a warm water compress for instant relief. While chemotherapy obviously comes with a number of drawbacks and side effects, eyelashes falling out is one that is rarely ever discussed. The treatment can have short and long term effects on all of your hair follicles, Maxolash can help regrow lost eyelashes and eyebrows. 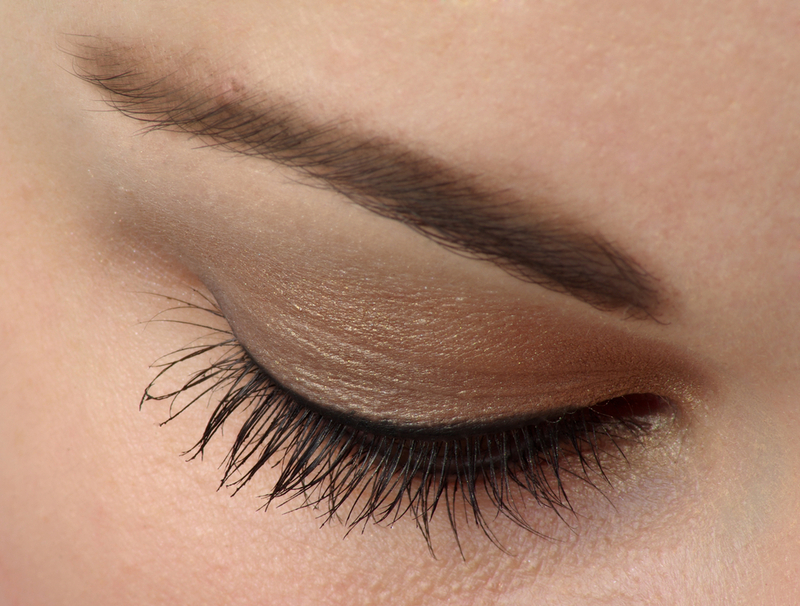 If you observe that your eyelashes are start to fall out it is important to avoid panicking. Often times a bit of eyelash loss can be natural, as weak lashes fall out and are quickly replaced by new, healthier lashes. Keep a close eye on your eyelashes for regrowth, and when your eyelashes are significantly growing back then you probably do not have anything to worry about.